Lapua cases are the best in the world. The marksmen themselves think this way. The .220 Russian, for example, is the number one choice of the best benchrest shooters all over the world. 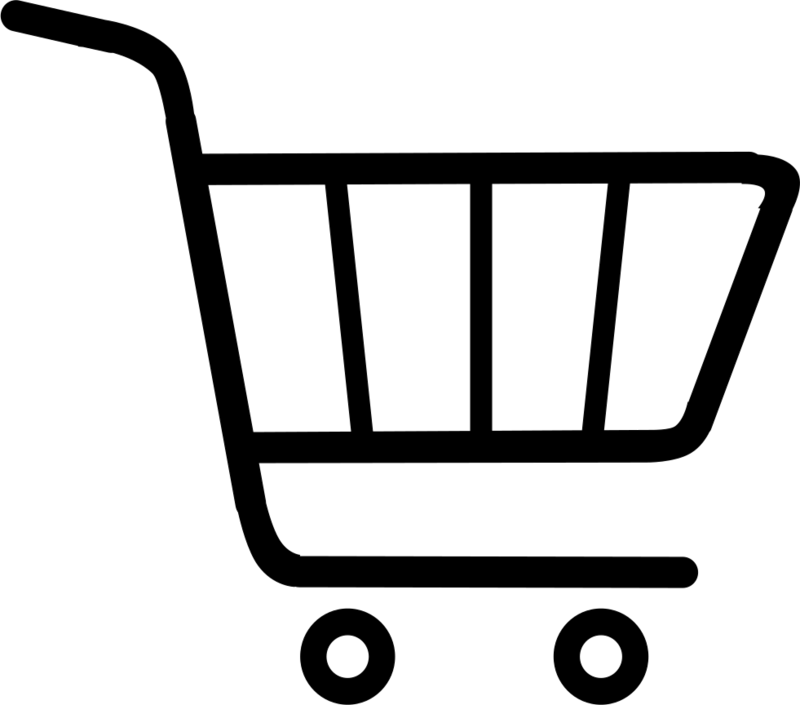 All our cases are strong and uniformly precise. Lapua cases are manufactured to be reloaded, again and again, dozens of times. The base section is hard and strong, and the dimensions remain constant and will hold primers tight in primer pocket even after repeated reloading. The brass body section is hard and firm. It is easy to extract after firing, whether full sizing or only neck sizing was used in reloading. Strict tolerances in concentrity and wall thickness are used in manufacturing. The neck and shoulder are annealed to withstand repeated reloading. The legendary caliber for today’s small game hunting. This case has all the world famous qualities of Lapua’s unrivaled .308 Winchester case. Price per 100. One of Lapua’s flagship cases. 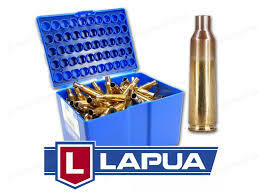 Our .308 Winchester case has made Lapua quality world renowned. It continues to be the standard by which all others are judged. Price per 100. Lapua is proud to introduce the new .308 Win. Palma case. Developed in conjunction with the US Palma team, the small rifle primer case is designed to deliver enhanced long-range accuracy for the most demanding competitive applications. Lapua’s 7.62x39 offers match quality that no other manufacturer has for this caliber.When it comes to competition, Lapua’s 7.62x39 is way ahead of all the military quality cases.